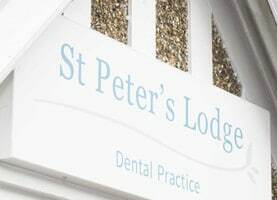 St Peter’s Lodge is a highly accomplished private dental practice where patients can come to us with confidence whatever their dental health needs – including modern cosmetic dentistry and advanced implant dentistry. 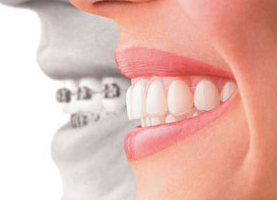 But the general dentistry we carry out is every bit as important to us – and to the wellbeing of our patients. 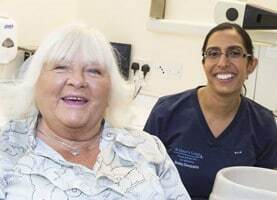 We aim to be the kind of practice where successive generations of Hertfordshire people know they can depend on us to help them maintain excellent oral health. 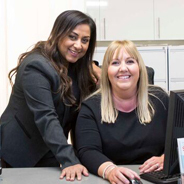 Whether you come to us for a regular examination, a hygienist appointment or ‘traditional’ dentistry treatments such as fillings, crowns or bridges, you can be sure that we’ll always keep an eye on your general dental health and its effect on your overall wellness. We’ll aim to tackle major problems before they occur, through vigilant examination and timely intervention. And we’ll get to know you as an individual, so we can offer you solutions that suit your lifestyle and unique circumstances.